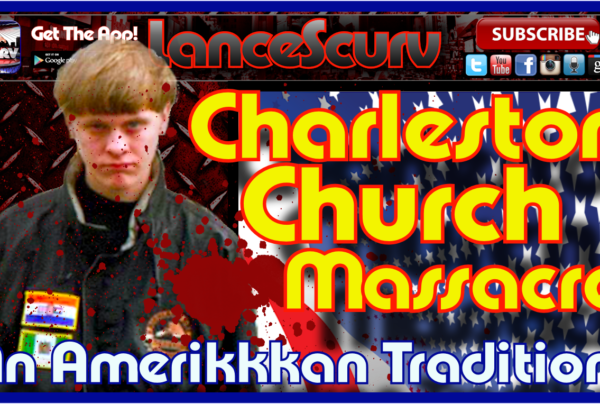 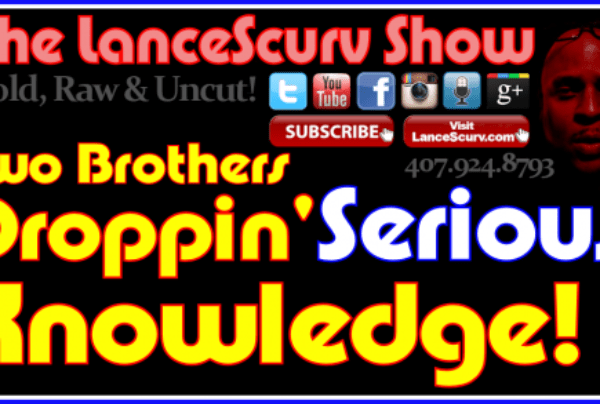 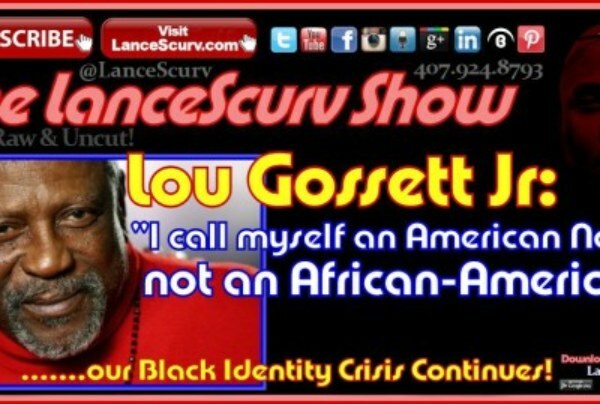 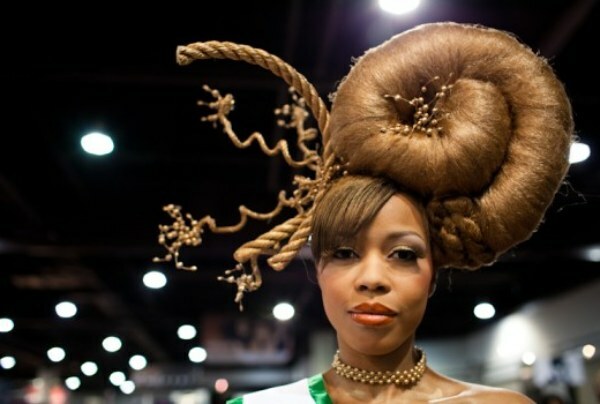 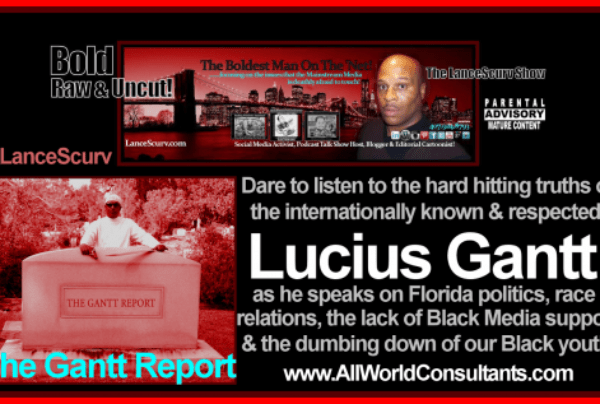 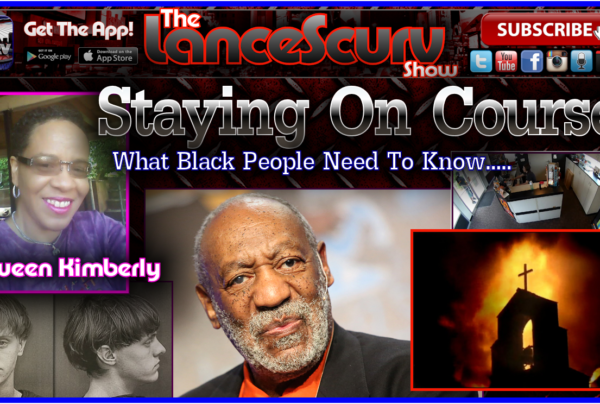 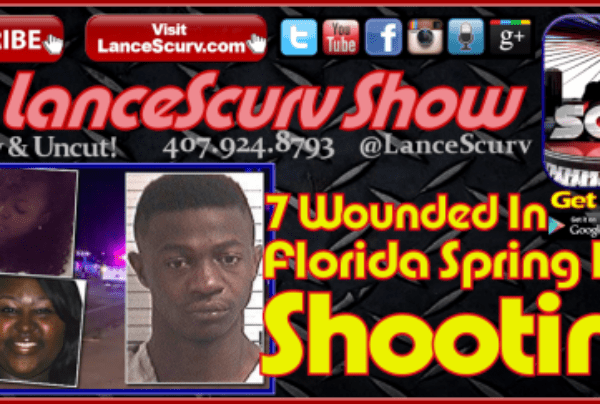 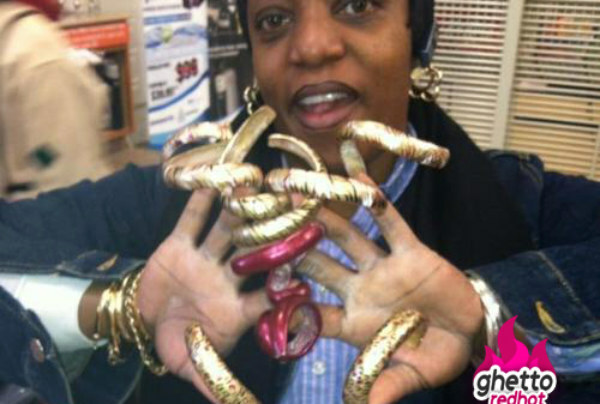 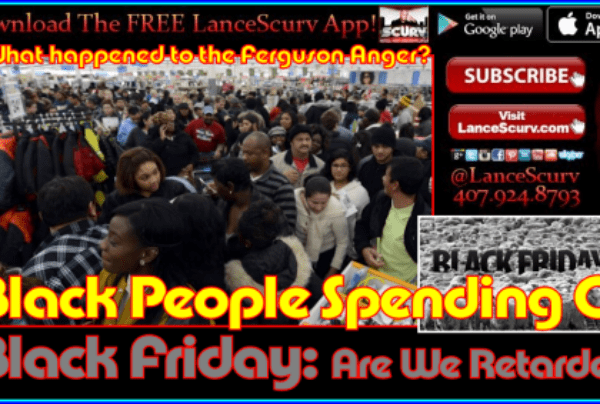 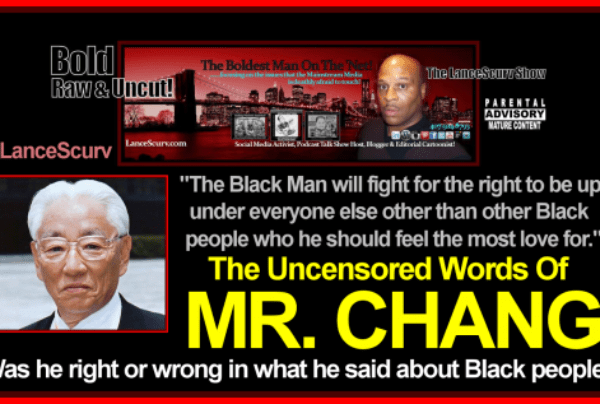 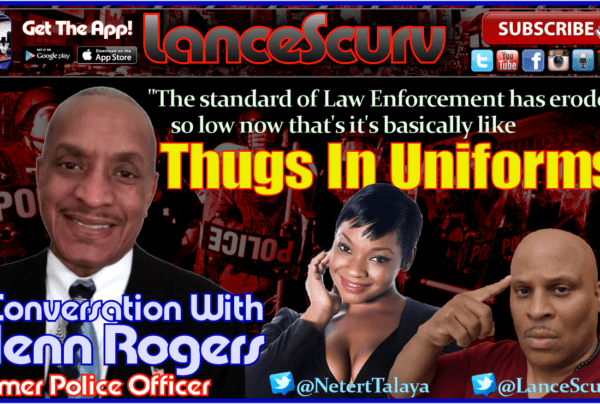 "Black People Archives - Page 3 of 5 - LanceScurv - Bold, Raw & Uncut! 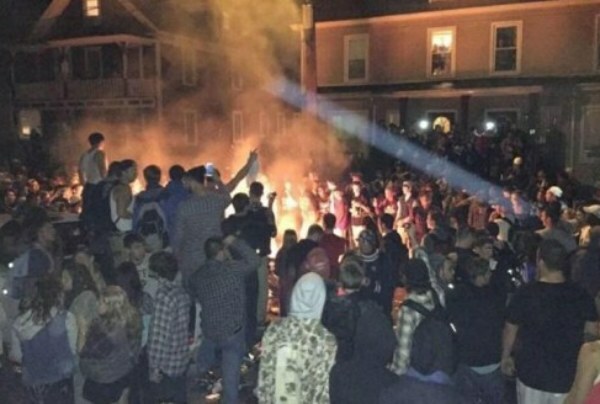 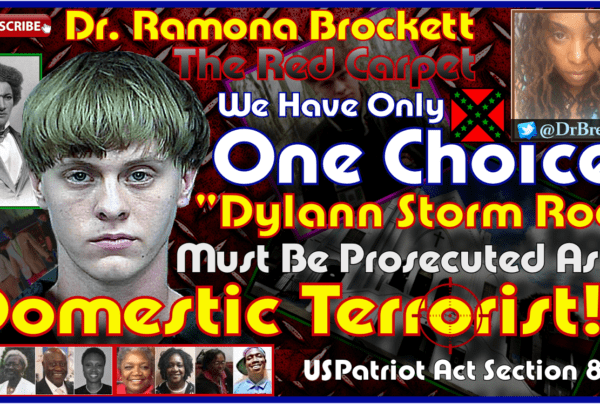 Charleston Massacre Killer Dylann Storm Roof Must Be Prosecuted As A Domestic Terrorist! 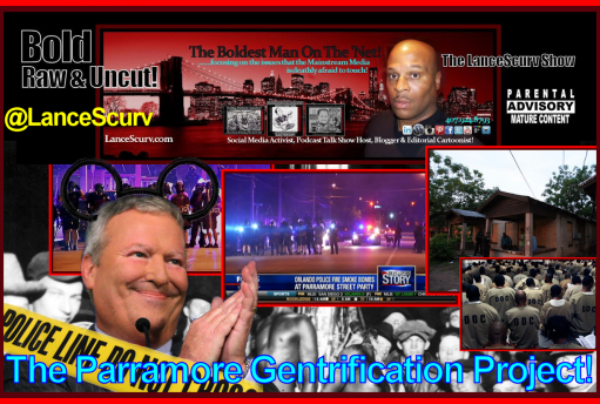 The Parramore Gentrification Project: What We Must Understand!